Assistant Professor Kyle Doudrick was awarded a 2019 Fulbright Global Scholar Award by the Commission Franco Américaine. 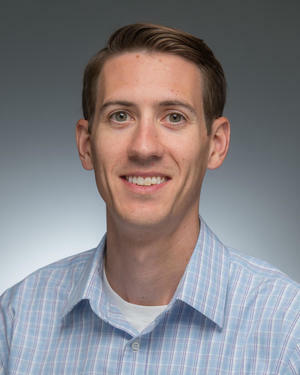 The ADA announced it will fund a $1.625 million Accelerator Award to Matthew Webber, assistant professor in the Department of Chemical and Bimolecular Engineering, to research and develop materials capable of sensing critical drops in blood glucose. The foundational multi-disciplinary Applications and Systems-driven Center for Energy-Efficient integrated Nano Technologies (ASCENT) has now been in operation for a year.